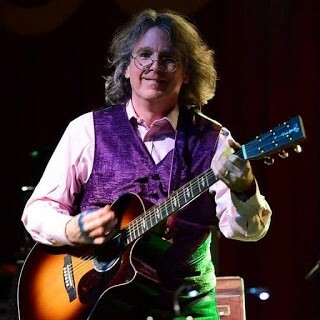 "Getting to play at all is a privilege…getting to play a big gig like HSB is just really something else,” said Roger McNamee of Moonalice whose set will be on Saturday at 12:20pm on the Towers of Gold Stage. 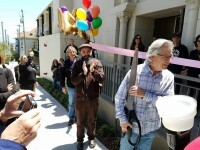 “There’s a guy named Warren Hellman, an investor who was just really successful. His philanthropy has been all about making San Francisco a better place to live…so we can go see the arts, have an education, enjoy the parks and things like that. When he died, in his will he left a trust to support the Bluegrass Festival, which he has been paying for since it started fifteen years ago. 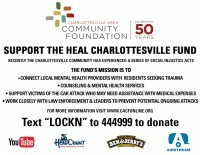 Can't make it to LOCKN' this year? 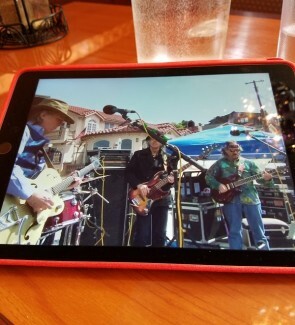 Thanks to Ben and Jerry's, Airstream, and YouTube, you can enjoy the full weekend of live music for free! 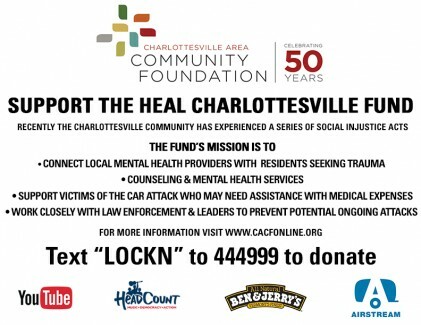 Make a donation to the Heal Charlottesville Fund by texting "LOCKN" to 444999. Honoring The San Francisco Tradition of The Rock Poster!!! Situated in the heart of Haight at 215 Haight Street, near the corner of Laguna, the Haight Street Art Center opened its doors to the public on Saturday 1 July with a Grand Opening that included activities for kids, printing demonstrations for adults, gallery tours, and a welcoming address from Mariusz Knorowski, Chief Curator at Poster Museum at Wilanów, the oldest poster museum in the world located in Warsaw, Poland. 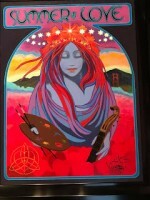 Rock Out To The Music Of 1967 at The Surrealistic Summer Solstice Jam On 21 June!!! 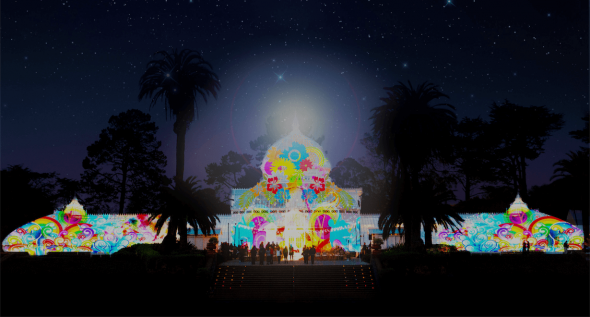 Flowers will power the night this summer as the Conservatory of Flowers in Golden Gate Park becomes the canvas for an elegant light art installation to honor San Francisco’s city-wide celebration of the 50th Anniversary of the Summer of Love. "The Summer of Love Experience: Art, Fashion, and Rock & Roll" reception last night at the de Young Museum saw Partner, Enthusiast, Sustaining, Supporting, and Contributor Members celebrating the 50th anniversary of the colorful counter culture that blossomed in San Francisco, as they enjoyed an exclusive first look at the exhibition before it opens to the public on Saturday 8 April. Moonalice 420 Gathering Of The Tribe Returns To Slim's In SF On 20 April 2017!!! 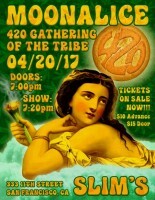 In a year that marks the 50th anniversary of the Summer Of Love, the psychedelic scene lives on in the band Moonalice. 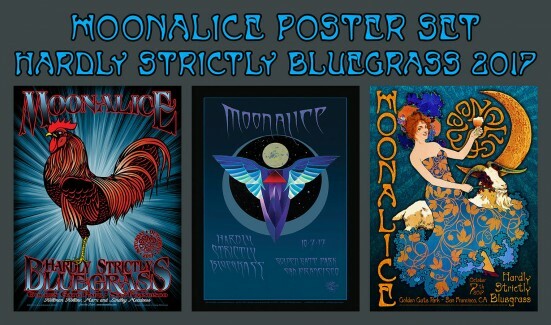 Formed in 2007, Moonalice reverberates the essence of rock music and is composed of Barry Sless on lead guitar and pedal steel (Phil Lesh & Friends, David Nelson Band); Pete Sears on keys, guitar and bass (Rod Stewart, Jefferson Starship, Hot Tuna); John Molo on drums (Bruce Hornsby, Other Ones, Phil Lesh & Friends) and Roger McNamee on rhythm guitar and bass (Doobie Decibel System, Flying Other Brothers, Guff, The Engineers). Roger McNamee, founder of San Francisco jam band Moonalice and acoustic duo and band Doobie Decibel System, will be performing at Sweetwater Music Hall on 5 February in a "Super Bowl Tailgate Party." 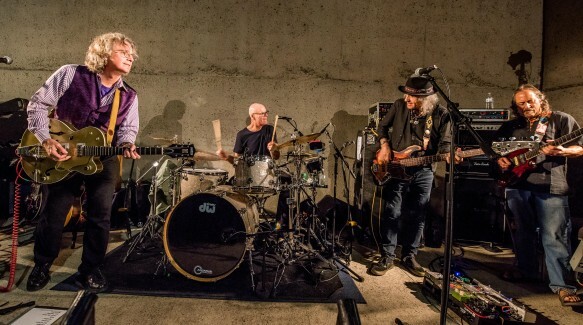 Roger, who spent the majority of his career in the emerging tech industry and is a regular contributor to broadcasts like CNBC’s Squawk Alley, has returned to his roots as a musician.